Peubla is a city slighlty south east of Mexico city, surrounded by snow capped mountains and volcanoes. 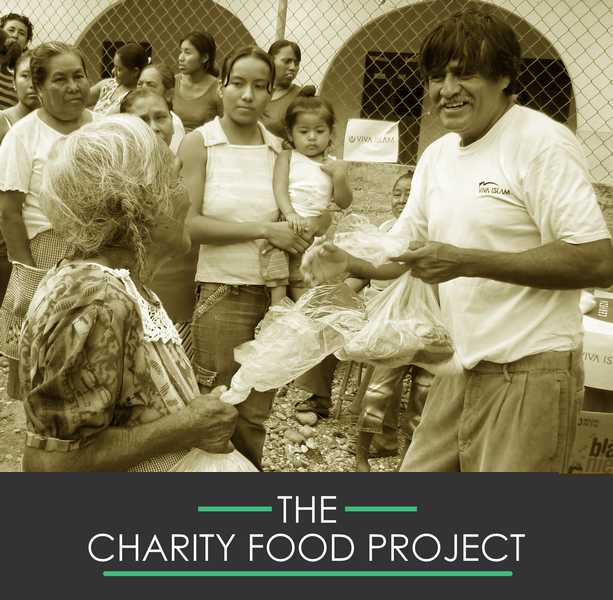 There are Muslims from various countries who have migrated to Puebla and new Mexican reverts, our collective efforts are often made to hold group gatherings or carry out charity and Da’wah initiatives together within the local community. 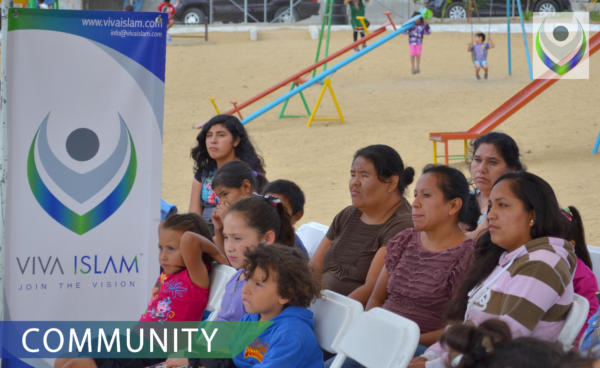 The Muslim community in Puebla has steadily grown and in 2013, Viva Islam helped establish a Mussallah there and in October 2013, Eid Al Adha was celebrated at the Musallah. The community united for prayers, performing Qurbani and distrbuted meat, clothes and gifts amongst the Muslim community and those most in need.